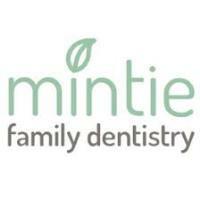 Welcome to Mintie Family Dentistry, Mintie Family Dentistry strives to provide the best quality dental care to every patient that visits our office. 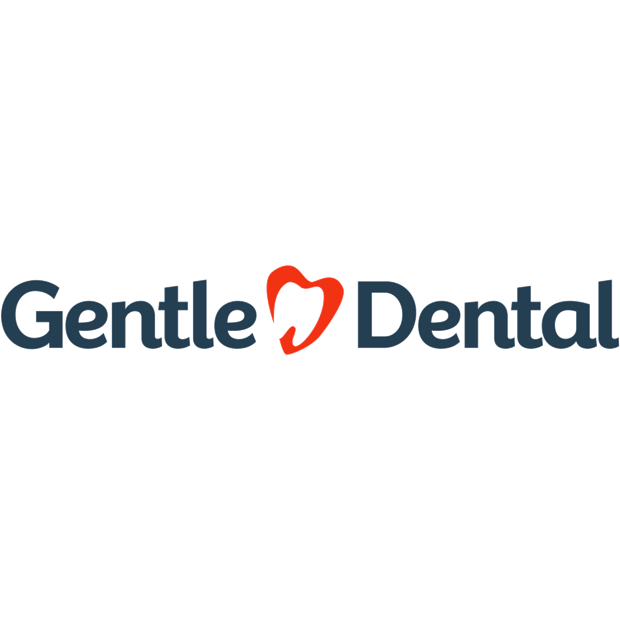 It is our mission to ensure that each patient we treat feels exceptionally well cared for establishing a family atmosphere conducive to an outstanding dental experience. Call us today at (503) 243-2505.